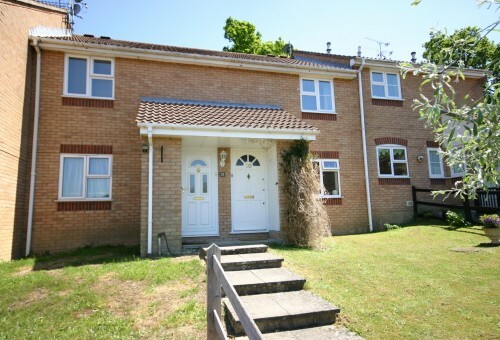 This spacious, well maintained one bedroom maisonette, is situated on this popular development offering easy access to Haywards Heath town centre, station and local shops. The property is offered in good decorative order throughout and has the added benefit of two parking spaces and a good size entrance hall. 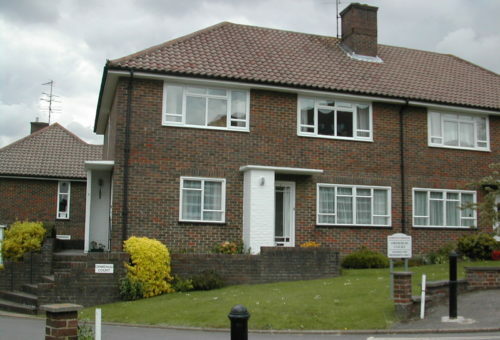 This spacious first floor flat is situated in the most ideal location of Heath Road with access to the local bars, restaurants and shops, and is only a short walk from Haywards Heath mainline train station with its direct links to London and Brighton. 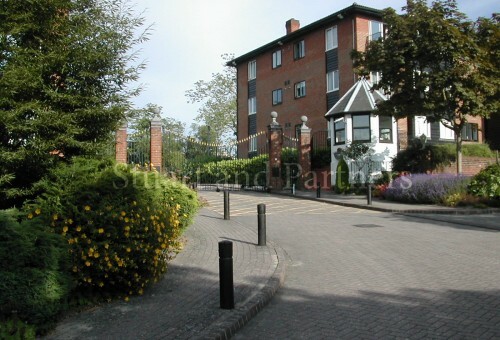 This two bedroom apartment is situated in the very desirable gated development of Great Heathmead, the property being located on the ground floor has the added benefit of a patio area and side entrance. 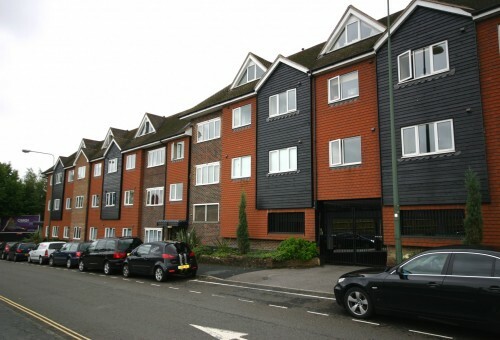 This bright and spacious apartment is in an ideal location set back off the main road to Haywards Heath mainline train station and surrounded by Clair Park, with only being a short walk to the town centre, bars and restaurants this flat is a must see. 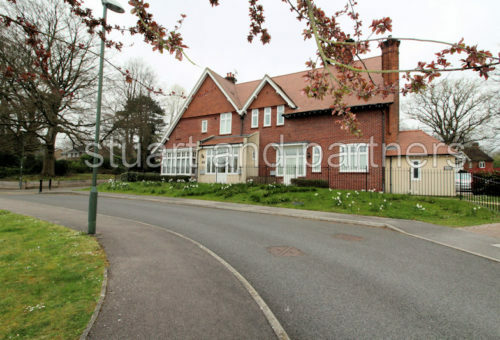 This two bedroom apartment is in the ideal location for Haywards Heath mainline train station with its direct routes to London victoria and Brighton and only a short walk to the town centre. This one bedroom end of terrace house is located on the Northlands Wood development which offers easy access to the Princess Royal Hospital and Haywards Heath town centre. A well presented one bedroom ground floor flat situated in the heart of Haywards Heath and offering easy access to Haywards Heath town centre and train station. 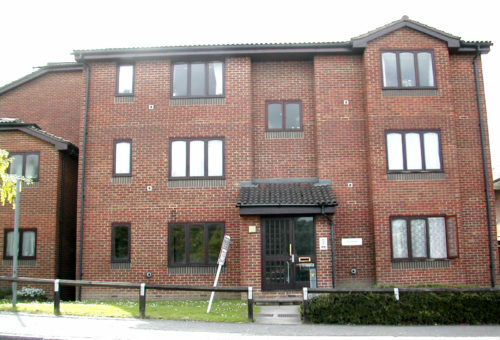 This good size one bedroom first floor flat is situated within walking distance of Haywards Heath town centre with its selection of shops, bars and restaurants and the Princess Royal Hospital. 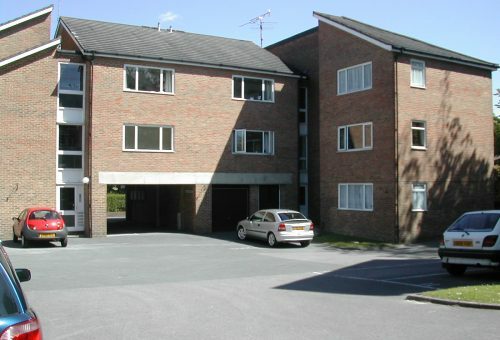 The first floor flat is situated in this popular development offering easy access to Haywards Heath town centre. 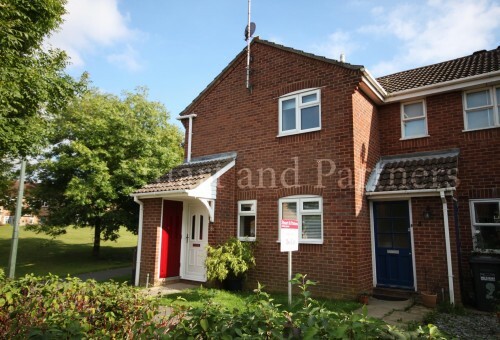 The property is also a short walk to Haywards Heath mainline train station and Sainsbury’s supermarket. 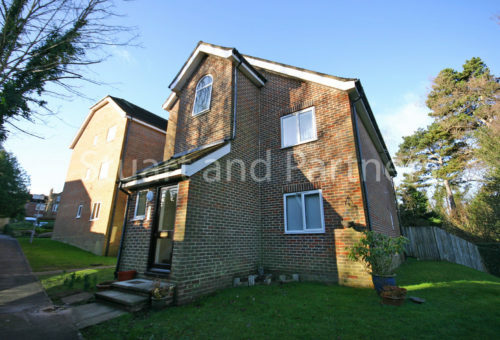 This ground floor one-bedroom flat is situated on Perrymount Road, and is well placed for easy access to Haywards Heath train station as well as Haywards Heath town centre with an array of shops, bars and restaurants. 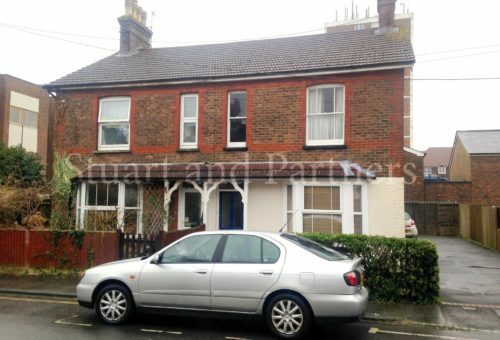 This spacious one bedroom ground floor flat is situated in Perrymount Road which is located a short walk from the town centre and is within close proximity to the mainline train station with its direct routes to Brighton and London Victoria. 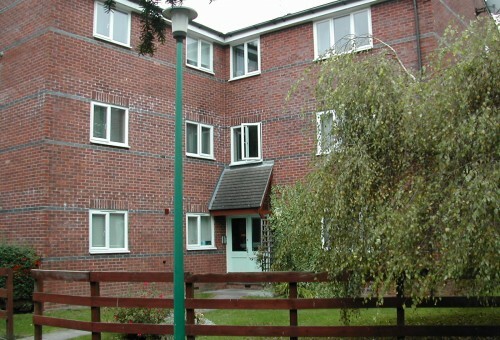 A conveniently situated studio flat within a very short walk of Haywards Heath station and Waitrose supermarket. The apartment has the added benefit of an allocated parking space. Accommodation comprises kitchen with electric cooker and plumbing for a washing machine, studio lounge/bedroom and bathroom with shower. Suitable for a single occupant only.